Let’s face it, Christmas time is synonymous with cookies. Delicious, decadent, ooey-gooey cookies. It’s no secret that we love baking in our house and we like any excuse to bake a mean holiday cookie! 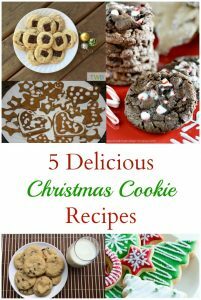 Today I’m sharing 5 seriously awesome and delicious recipes that you can use for your holiday baking and for those cookie exchanges. I had to start with these cookies. We made them for the first time last year and they were uh-maz-ing. For me they were actually kind of dangerous because I physically could not stop eating them, that’s how good they were! 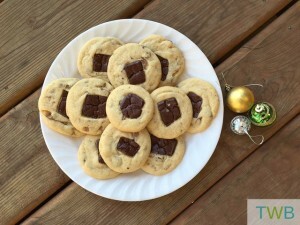 They are easy to make too so I would definitely put this holiday cookie recipe on your baking list. If you’re like us, then you’ll have an abundance of candy canes in your house this month and there are only so many that you can eat. 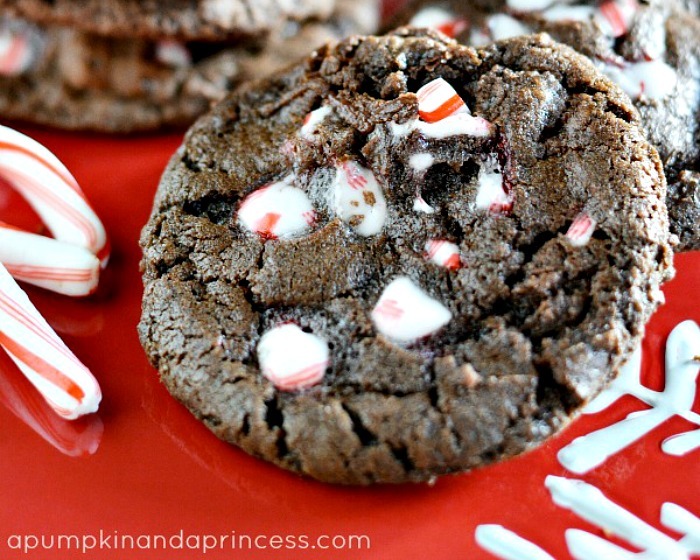 Why not put the rest in these Chocolate Candy Cane Cookies. You still get to eat them, just with the addition of chocolate! 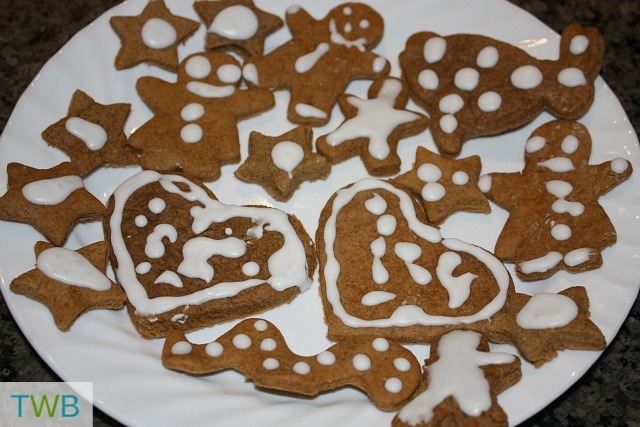 Gingerbread is a classic during the holiday season. They take a little more effort than regular cookies but are totally worth it. Plus, it’s fun for the kids to help out, especially when it comes time for the icing. 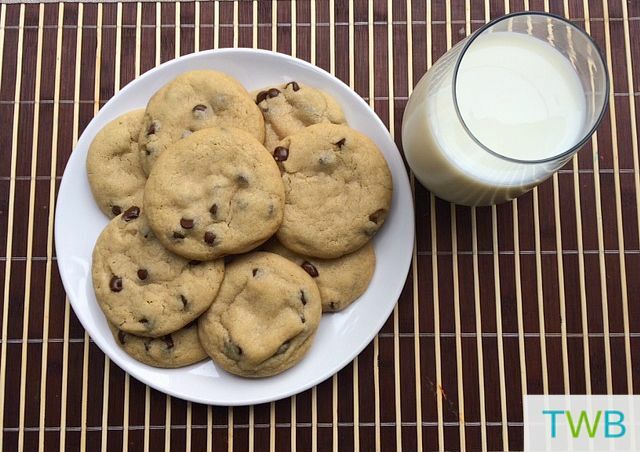 These are seriously the best chocolate chip cookies ever. The recipe comes from Pinch of Yum. We make them all year-round, so of course they are a must during the holidays. You can even make them a bit for festive by adding green and red M&M’s instead of regular chocolate chips. 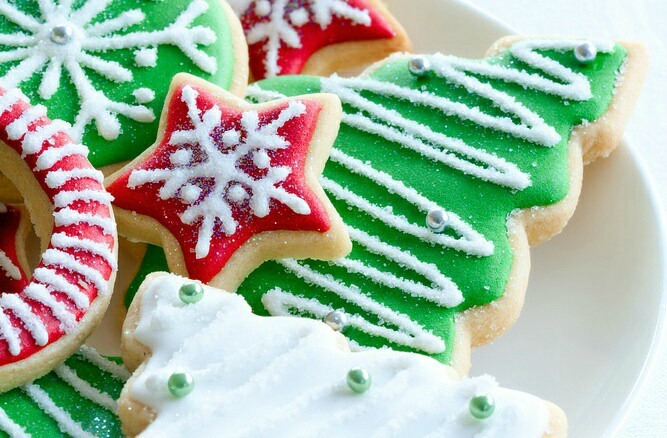 Last but not least, we have simple Christmas sugar cookies. They are easy to make, so yummy and the kids can help you decorate. They are great for parties, cookie exchanges and even as homemade gifts. What’s your favourite thing to bake of the holidays? For more holiday baking ideas, you can find lots of recipes on my Holiday Baking and Food Pinterest Board.